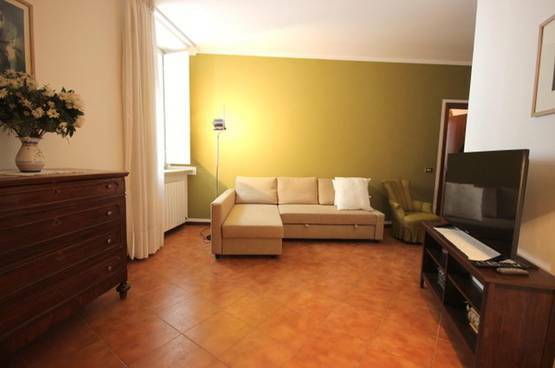 We're happy to offer a nice and completely refurbished apartment free of furnitures, to let in a convenient and quiet position in San Zeno, close to the Basilica and a stone's throw from the Historical Center of Verona. Last but not least all main amenities and directions are easily reachable. 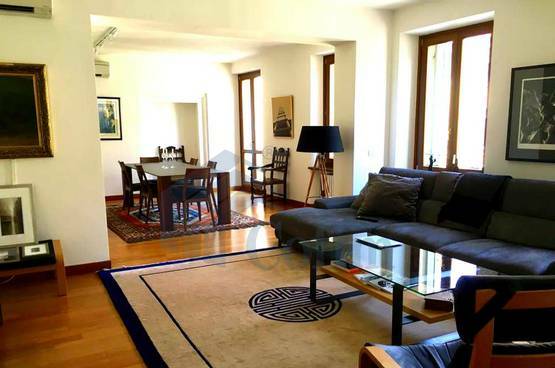 Interesting opportunity of a nice apartment part of a 15th Century refurbished building equipped with elevator, for sale, in the Historical Center of Verona, a stone’s throw from Bra square. Looking for a quiet neighborhoods but still being close to the Historical Center? With us that’s possible. We are excited to offer this delightful 19th century Liberty Villa located in Ponte Crencano’s neighborhood: away from traffic, close to the Historical Center and to all amenities and directions. 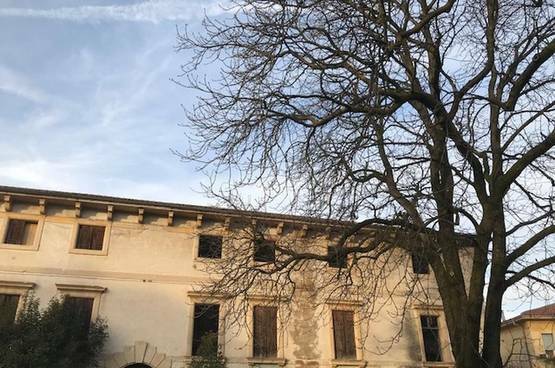 We are happy to offer a peculiar, ancient, large and characteristic building with an historical-environmental value, arranged on three floors with typically 17th century shapes. Thank you for having subscribed to our newsletter. Thank you, your e-mail was sent, you will be contacted shortly.